At Advance Car Rentals, we offer our customers a courtesy pick-up and drop-off service. Our company offers a wide variety of car rentals on a daily, weekly, monthly and on long-term basis. Your needs are our priority. Need to rent a work truck? 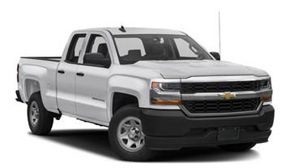 At Advance Car Rentals we have the best in class trucks available for rent. Are you planning a family vacation getaway or just going on an island drive with your friends? If yes, then we are the right place for you. Advance Car Rental is a competitively priced car rental company in Grand Cayman, Cayman Islands. We are committed to our customers. And we promise only to deliver the newest, cleanest, most reliable and well maintained vehicle. With our quality cars you can be assured of receiving the best rental rates on the Island. Our friendly and helpful staff will provide you with excellent customer service to make your rental experience with us a pleasant one. If you are a visitor to our shores we trust that your visit is a memorable and enjoyable experience! Thank you for choosing Advance Car Rental. Are you planning a family vacation getaway or just going on an island drive with your friends? If yes, then we are the right place for you. 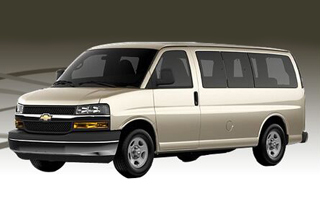 Advance Car Rental is a competitively priced car company in Grand Cayman, Cayman Islands. We are committed to our customers. And we promise only to deliver the newest, cleanest, most reliable and well maintained vehicle. 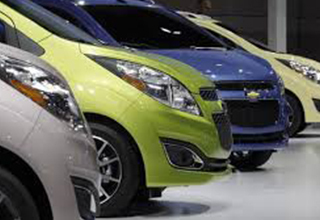 With our quality cars you can be assured of receiving the best rental rates on the Island. Our friendly and helpful staff will provide you with excellent customer service to make your rental experience with us a pleasant one. Thank you for choosing Advance Car Rentals.